If you have ever enjoyed the scent of a rose or the smell of the trees during a walk in the forest, you’ve experienced the aromatic qualities of essential oils. These naturally occurring, volatile aromatic compounds are found in the seeds, bark, stems, roots, flowers, and other parts of plants. They can be both beautifully and powerfully fragrant. Essential oils protect plants, give plants their distinctive smells, and play a role in plant pollination. In addition to their intrinsic benefits to plants and their beautiful fragrances, essential oils have long been used for health-care practices, food preparation, and beauty treatments. You can read many first-person accounts of the healing properties of essential oils on our Testimonials page including essential oils for weight loss, and those particular to healing such as Frankincense, Helichrysum and Lavender to name just a few. But what exactly is a volatile aromatic compound? In short, these compounds are small organic molecules that tend to change quickly from their solid or liquid state to a gas at room temperature. They are called volatile because they change state quickly. When you first open a bottle of essential oil, you instantly notice that the aroma is potent and you can smell it typically even from some distance. The physical and chemical properties of the volatile aromatic compounds that compose essential oils allow them to quickly move through the air and directly interact with the olfactory sensors in the nose. This is why essential oil diffusers were created as effective tools of Aromatherapy. The type of volatile aromatic compounds present in an essential oil determines both the oil’s aroma and the benefits it offers. Due to their natural molecular composition, essential oils are easily absorbed by the skin and can be safely applied topically. Application of essential oils can have immediate, localized benefit to the target area of application. [Check out our video about an amazing essential oil blend called Deep Blue as an example] They have restorative and calming properties and can be used effectively with massage therapy. The chemical structure of essential oils also allows them to be absorbed into the bloodstream via the skin for internal benefit throughout the body. And because essential oils are borrowed defenses from plants, they make for safe and effective defenses for our children as well. Get Started With Your Own Essential Oils Kit! Such unique properties make essential oils ideal for synergistic use with other therapy modalities, (our proprietary Neuro-Somacytosys Corrective Therapy (NSCT) as one example), – using these compounds from plants to help maintain a healthy mind and body. 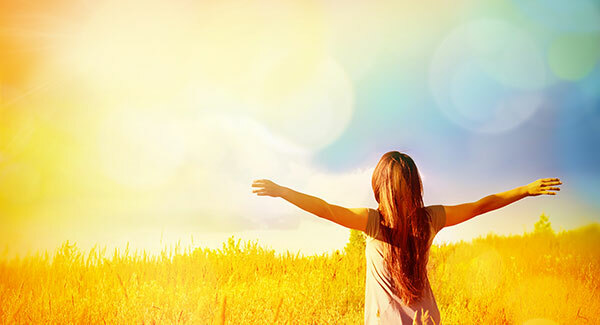 Due to the well documented effects of essential oils on the Limbic system of the brain, they are used quite effectively to improve emotional health and well-being. Some specific essential oils have been studied quite extensively for their calming effects on the brain and have proven to be powerful and effective sleep aids. [Visit our How to Fall Asleep and Stay Asleep page to learn more about how specific essential oils, backed by science, effect the brain and assist the Slow Wave Sleep (SWS) process at each stage in our “Sleep: The cool side of the pillow” blog series: Part-1 and Part-2]. I became aromatherapy certified in 2005 and have been using a variety of essential oils for more than 20 years, both clinically and for myself and my family. I have chosen to only use dōTERRA CPTG Certified Pure Therapeutic Grade® essential oils because they represent the safest, purest, and most beneficial essential oils available today. They are gently and skillfully distilled from plants that have been patiently harvested at the perfect moment by experienced growers from around the world for ideal extract composition and efficacy. Experienced essential oil users will immediately recognize the superior quality standard for naturally safe, purely effective therapeutic-grade dōTERRA essential oils. If you have specific conditions and would like to discuss which oils would be most beneficial during our session please schedule a 15-minute phone consultation with me. I provide this as a free service to my clients. 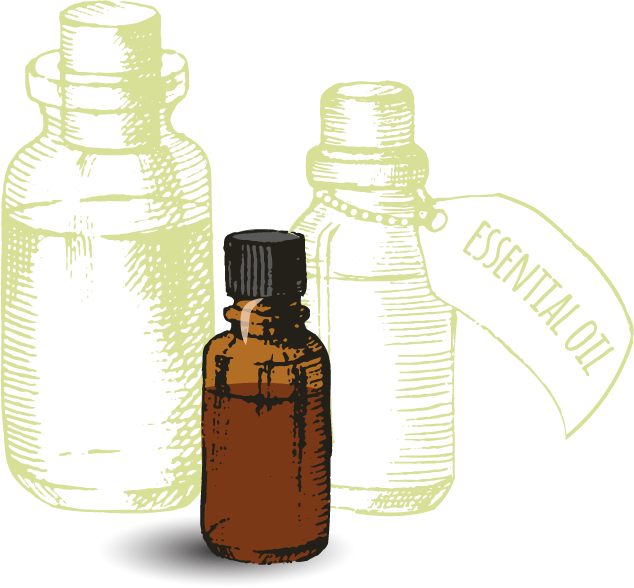 We have a wealth of practical information about essential oils on our Essential Ninja page including a videos page with helpful tips, how-to recipes and essential oil education. 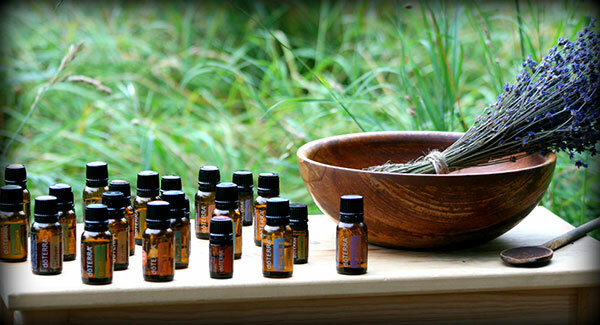 We also host an online essential oils experience called spOIL & surPRIZE every 3rd week of the month that is so much fun!